There’s a reason why high cars, or SUVs, or crossovers, or whatever you want to call them, are so popular these days. Yes, some of the reasons are to do with sitting up high, and seeing far down the road (or into your neighbour’s garden…). But, as a mother of two boys (four, including the blended family), I know the more pertinent reason is space. Space is the most important part of “practicality” these days. Space for many children, space for long legs, space for bikes and rugby kit and surf boards and kayaks. Space for taking multiple boys to Beavers or a party or sleepover. Space is as important to the busy family as time, it transpires. 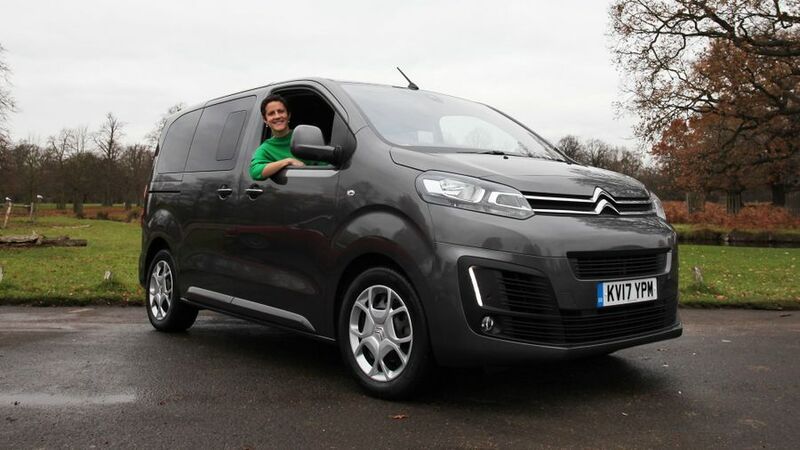 And now, as properly big SUVs – those with at least five seats and a huge boot but often with a third row of seats – become more luxurious and more expensive (think BMW X5, Land Rover Discovery, Audi Q7, Ford Edge), a new alternative is emerging for the busy family (and, most significantly, the busy mother): the humble van. Goodbye White Van Man, hello White Van Woman. 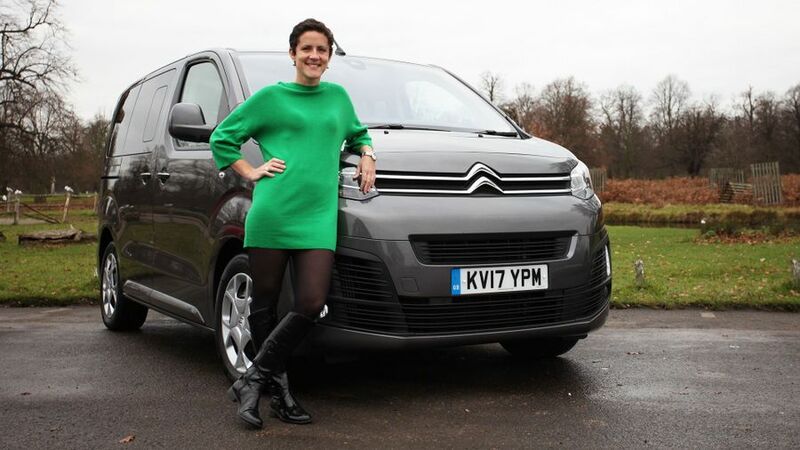 According to Auto Trader research, 32% of van owners in the UK are women. And 40% of van drivers use the van for activities outside of business: lifestyle activities such as carting the family shop about, taking bikes for repairs, transporting the family collection of surfboards and dogs to the beach. I can fully believe it, and trust me, that female figure is only going to grow. 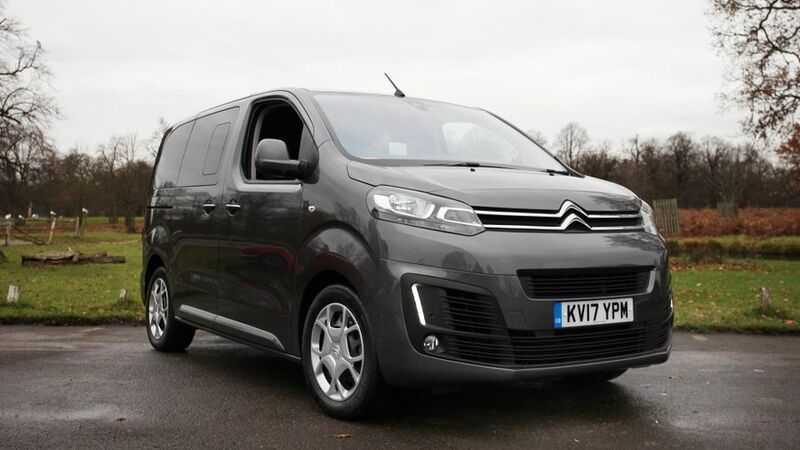 I’ve been driving a Citroen SpaceTourer this week, and had a Transit Custom Double Cab not so long ago. The van is the perfect answer to all the above conundrums. My Citroen is the passenger version of the van, with eight seats: two rows of three seats behind the driver. The space is brilliant, of course, with each seat individually sliding forwards and folding down to create a flat load space. But the other attributes of a van are perhaps even more appealing. The sliding rear door is a real winner for people with kids: how often have you parked in a tight space and before you can yell at them, the children have flung open their doors, straight into the sides of the cars parked next to you? No worries with a sliding door, as I found out when I travelled solo with my kids at half term to the Isle of Wight on the ferry in a VW California, and they slid open the door on a packed ferry deck with no problems. Second, vans aren’t trimmed with high-quality leathers, soft, light plastics and sumptuous footwell carpets. No, they come with hard-wearing dark fabric seats and wipe-clean plastic surfaces. Ideal for muddy/sandy/wet weekend activities. Third, the ergonomics of the driving position are brilliant in a van, unsurprisingly, given the long distances commercial drivers do. But that’s equally important for private motorists. The slightly upturned, large steering wheel, the brilliantly old-fashioned manual handbrake to the left, and the gearstick (whether auto or manual) positioned high up on the centre console, are all perfectly set for the driver, so there’s no uncomfortable reaching or straining to turn the wheel full lock or reach reverse gear. Also, given that vans rarely come with 5.0-litre V8 sports engines, you can bet you’ll be getting better fuel economy from a van than a plush SUV. Our Citroen had a 1.6-litre diesel in it, returning about 55mpg. As long as you’re not expecting to accelerate quickly any time soon, you’ve got to love it. 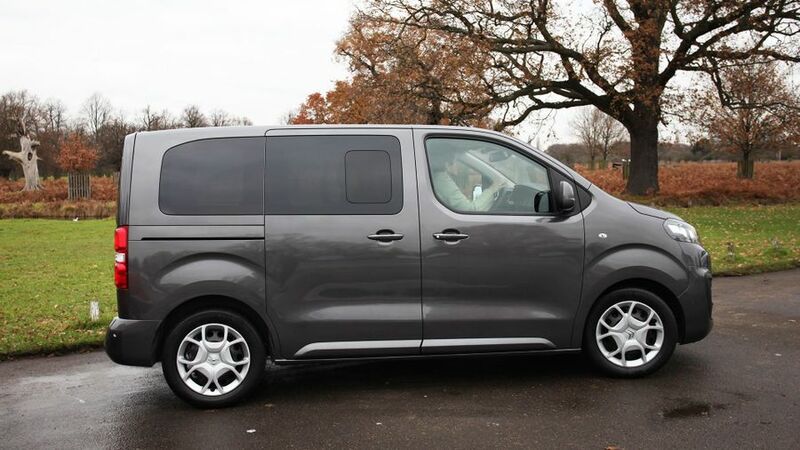 Finally, for unconfident drivers, while vans feel longer than cars, they always have a very short bonnet, so you can find your way into tighter spaces than you imagined, and you will quickly become used to the proportions, due to the excellent visibility all round. They tend to be narrower than you think, too. In fact, my Citroen SpaceTourer seems to have a similar length to my Land Rover Discovery, but feels ten times easier to manoeuvre. Plus, the very act of driving a van makes women feel empowered, and capable of anything. 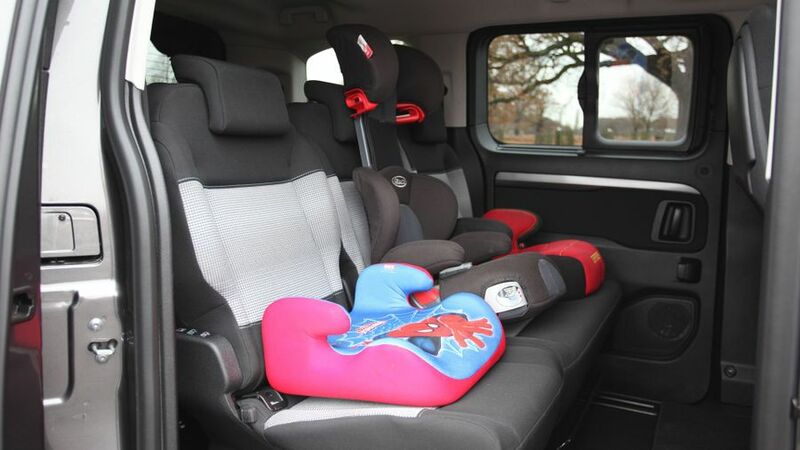 My kids have also loved the deep door pockets, cup holders in the third row, flip-down plastic trays in the back of the front seats, and the electric button to control their sliding doors. They’re easily pleased, bless them. Interested in buying a Ford Tourneo Custom?